You are encouraged to develop course websites using Virtual Campus instead of traditional print course packs. This helps lower student expenses, as they are not obliged to purchase an expensive course pack. It also allows them to access their course documents from almost any location, providing more flexibility and a better overall student experience. It is possible for you to make use of a course website outside of Virtual Campus, which should be password protected and restricted to students enrolled in your course; however you will then be responsible for insuring that the website meets all legal requirements. The guidelines below only apply to the use of Virtual Campus. 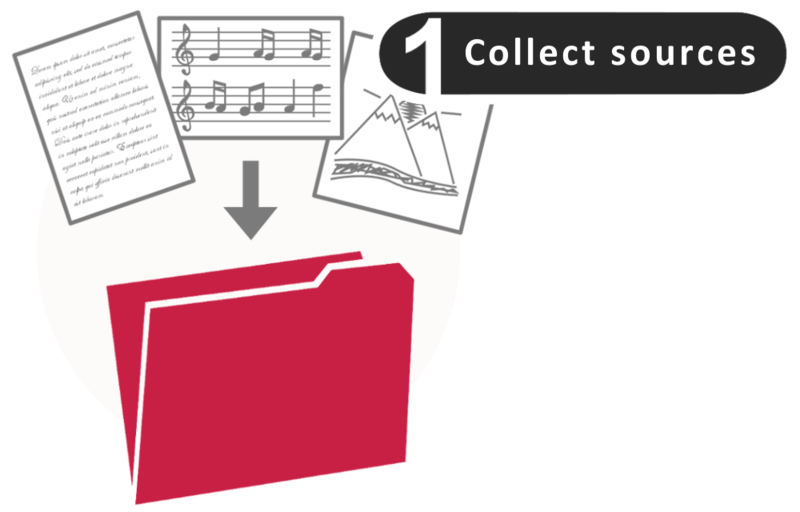 Collect all sources, and create a detailed list of all materials with precise source and description. If you require assistance with scanning materials, the University docUcentre offers a scanning service. If you require assistance with regard to locating or making use of videos and images, contact the University’s Media Library. Make sure to only include sources which are likely protected by copyright – see Alternatives to copyright. 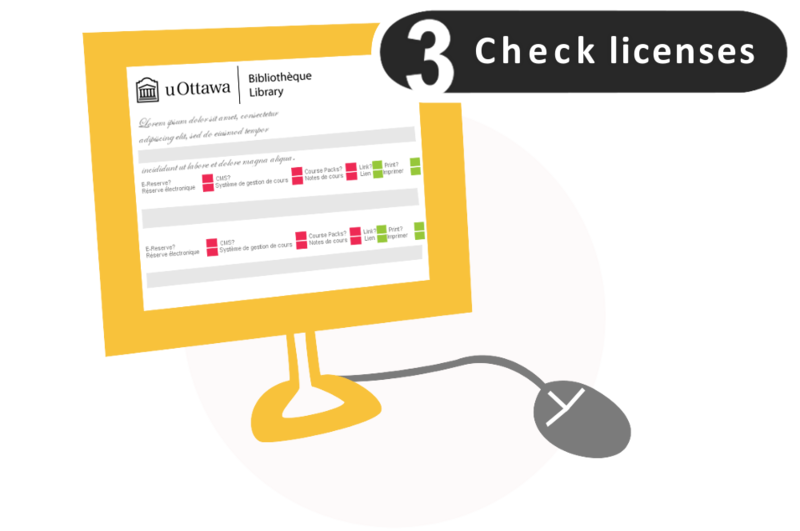 For any materials obtained in electronic format from the Library catalogue, check to see if reproduction of the materials to Virtual Campus is allowed – see Using electronic resources. If it is, you do not need to include them. Note: please make every effort to ensure that most, if not all, of your sources fall under an exception, such as fair dealing, are licensed, or are not protected by copyright. Fill-out the Copyright Materials Log [PDF, 634.5KB]. Please make sure to check the box ‘University online resource’ where applicable. 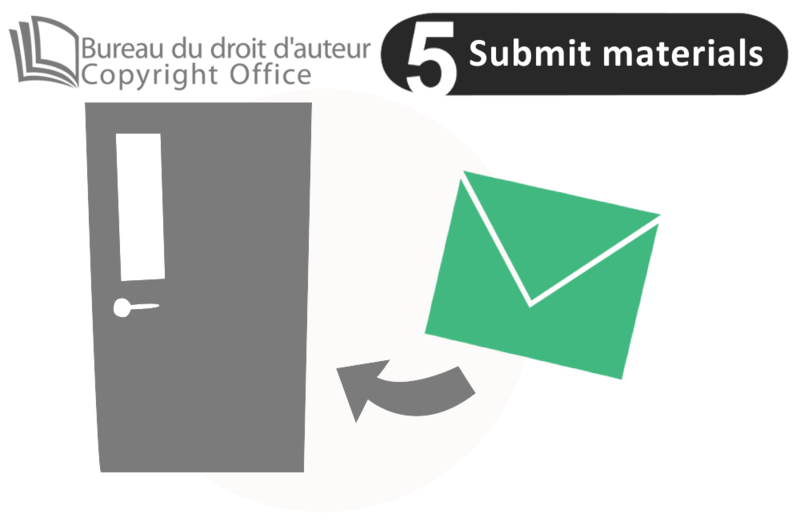 Save the materials, as well as the filled-out Copyright Materials Log, to a USB key, and provide it to the Copyright Office [contact information below]. Where possible, you may submit these by e-mail at ddac@uottawa.ca or Dropbox. 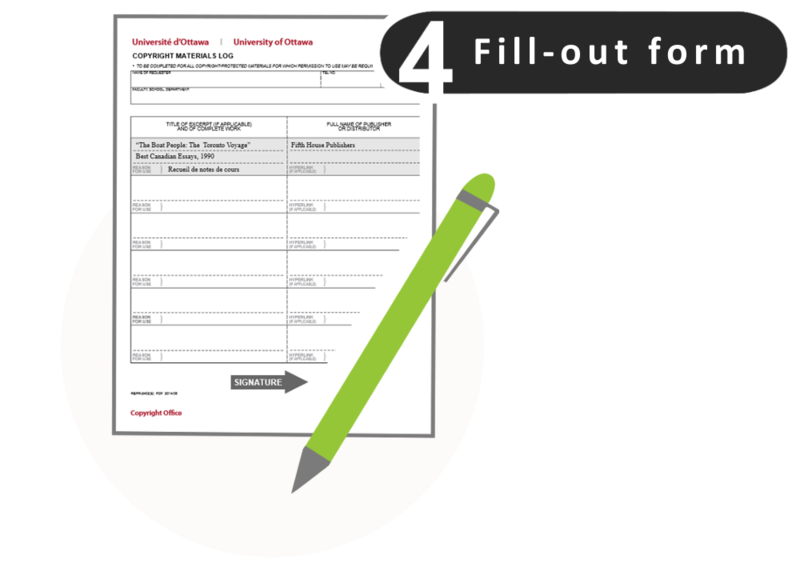 Once approved, you may upload your materials onto Virtual Campus. For assistance with uploading materials, contact the Teaching and Learning Support Service. The Copyright Act, at s. 30.01, suggests that instructors and students using a learning management system (such as Virtual Campus) can generally use the same exceptions as if they were sitting in a classroom. See Using copyright-protected materials in class for details on classroom exceptions. 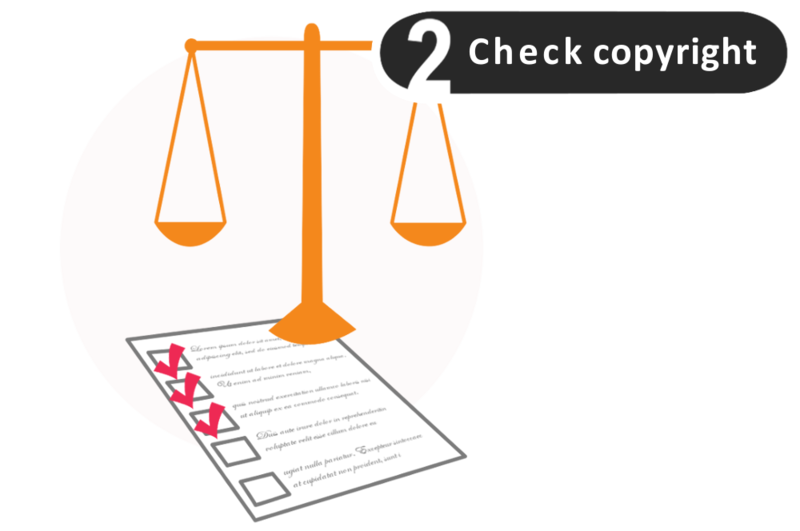 However any copies made under this principle should be destroyed 30 days following the receipt of final grades for a course, including copies made by students. Faculty members or their staff who post content prepared by a student on Virtual Campus should obtain permission, and confirm that the content does not include copies of copyright-protected works that infringe copyright.